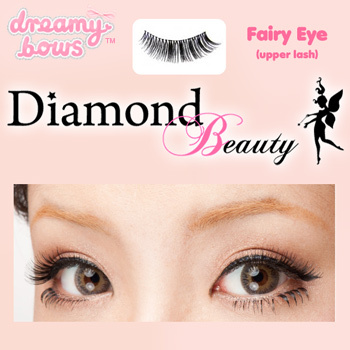 These soft and pretty upper false lashes, with discreet clear lash band, can be fixed with lash glue (sold separately) along your natural upper lash line to create a beautiful fluttery wide-eyed effect. False eyelashes can be reused when handled with care. 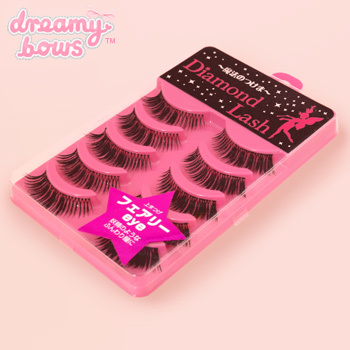 To remove after use, gently peel lash band away, starting from the outer edge. 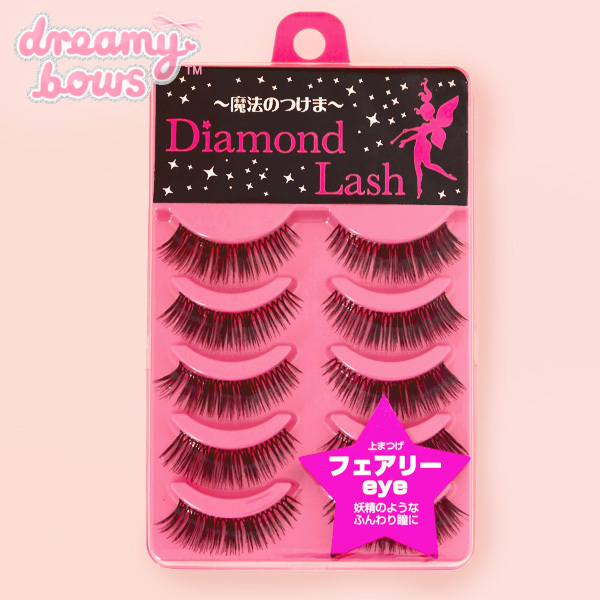 Clean glue from lashes using warm water and liquid soap if necessary, then dry and store safely for next time.